Collins Precision Dental is located in the heart of Melbourne CBD. 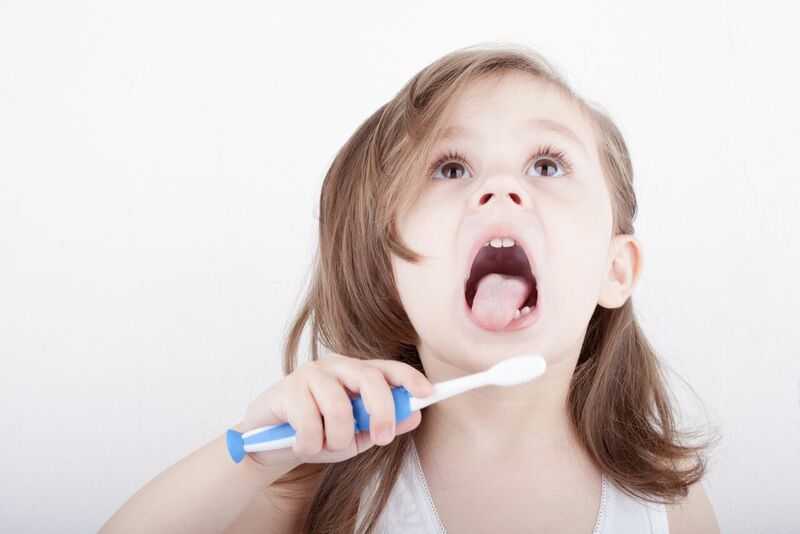 We offer a range of Oral Hygiene services to help keep your mouth happy and healthy. Together with a good oral hygiene routine, our professional dental cleaning in Melbourne services will ensure that you are maintaining the finest level of oral health. Oral hygiene simply refers to the state of your mouth and the ways in which you keep your mouth in a healthy condition. Booking regular dental cleaning appointments at our Melbourne CBD clinic is one of the best ways you can maintain the health of your teeth and gums. By maintaining good oral hygiene, you can avoid a number of oral diseases. 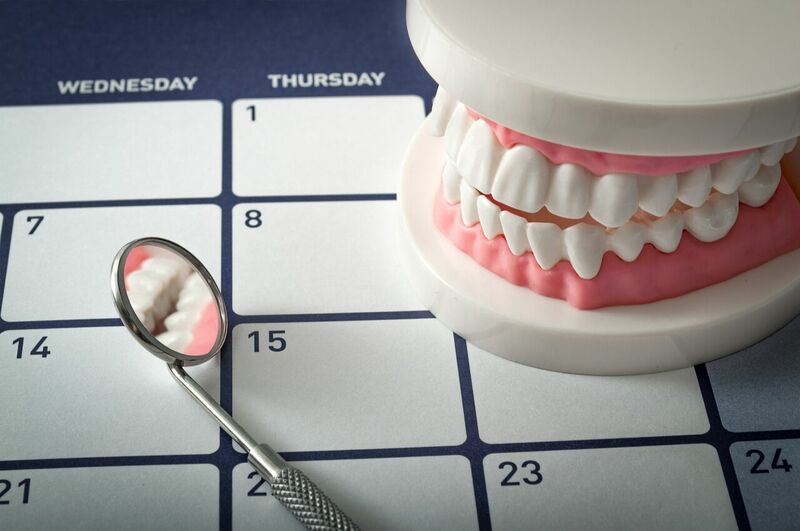 Let’s briefly cover a number of important practices that you should incorporate into your daily oral health routine. Fluoride is an important ingredient in dental protects that helps to maintain the healthiness of your teeth. By using a toothpaste or mouthwash that contains fluoride, the risk of tooth decay is drastically minimised. Fluoride does this by breaking down enamel and increasing the rate of the remineralisation process to form new enable that is harder and more resistant to acid. By spending at least 2 minutes twice a day, brushing your teeth, you can maintain the cleanliness of them. Gently moving your toothbrush in a circular motion, ensuring that the inside, outside and surfaces of each tooth has been cleaned is important. It is also important to brush against your gum line rather than the top of your teeth as this is the location of where plaque starts to form. The best times to brush your teeth are before breakfast and before going to bed. By using a slow, gentle sawing motion with a piece of floss between your teeth, this will ensure you can remove anything you weren’t able to with your toothbrush. It is also important to floss between the gum line as well. To ensure the health of your teeth, certain foods should be approached carefully. Foods that are high in sugar converts to acid in your mouth and consequently causes tooth decay and cavities. Furthermore, consuming high amounts of acidic foods and drinks can result in tooth sensitivity, discolouration and cracks. By adopting these habits into your daily routine, you minimise the risk of developing various dental problems such as tooth decay and gum disease. Furthermore, bad breath will not be as prominent anymore and bleeding gums will be prevented. It is important to note that the dental cleaning service we provide cannot completely replace your oral hygiene routine at home. Our dental experts have been professionally trained and are highly skilled in providing a number of different services. 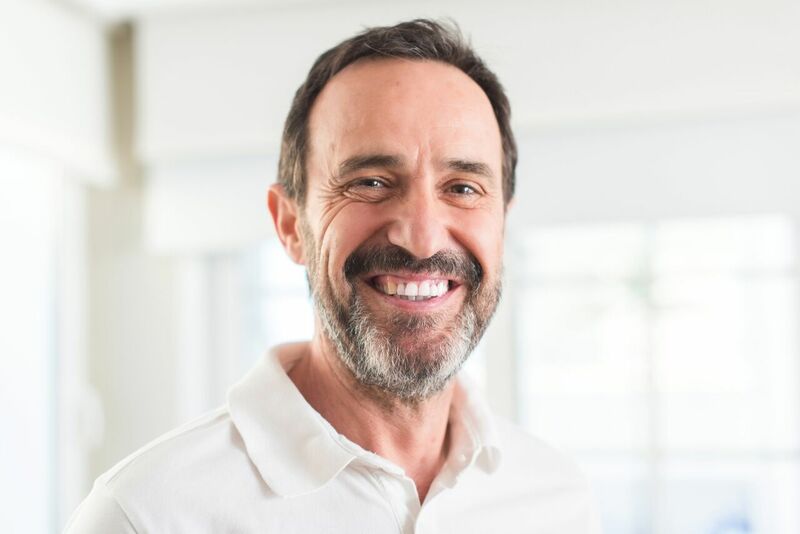 By making regular visits to our Melbourne CBD office, we can support you in maintaining the health of your teeth and gums over the long term. Every individual is different, so the frequency of visits may vary depending on how quickly tartar (a form of plaque) builds up in your mouth. Once tartar has formed on your teeth, a simple brush of the teeth is not so simple anymore. The build-up of this plaque can only be removed by a dental professional who is equipped with the tools to do so. After a quick dental clean by one of our experts is completed, your mouth will be left feeling super fresh and clean! Not only that, your gums will also be healthy and free from inflammation and bleeding. If we recognise that you have gum disease, we will recommend an appropriate treatment option for you. Don’t wait – speak to one of our highly-trained dentists today to find out if our dental cleaning service is the right option for you. We’re happy to assist you with any questions that you may have. For more information on our dental cleaning services or any of our services and treatments in general, please do not hesitate to contact us on (03) 9564 5705, or visit us at our Melbourne CBD clinic located on Collins Street.